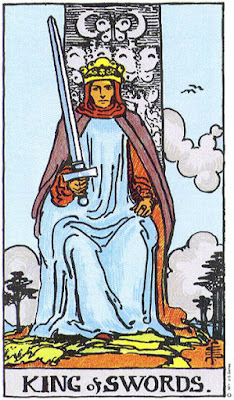 Divya Tatva brings you daily angel oracle card readings and divine guidance to your questions exclusively at www.divyatattva.in. Get Your personalised Angel oracle card readings from Shri Anand Ji in your inbox daily. 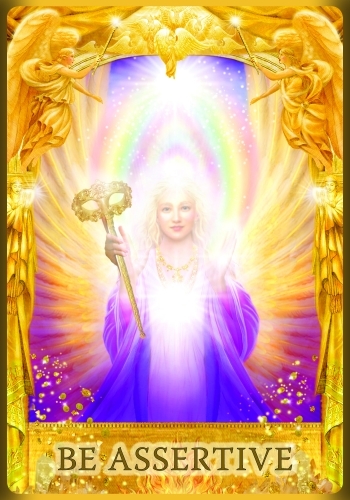 Angel Answers Oracle Cards by Doreen Virtue. The Challenges you are inquiring about are going to come to an end. Conflict will cease and soon be replaced with harmony. There will be sense of peace shared by all, eve if only " agree to Disagree". Disagreements will be resolved in your favor. This includes struggles with employers, legal battles, arbitration, and even strife among family or friends. be forgiving and understanding with those who may have been in error. Allow peace to come with grace and dignity for everyone. For Certified Angel Card Readers, angel card reading love, doreen virtue angel card reading kindly contact Shri "Rohit Anand" New Delhi, India. You can also get your monthly tarot card reading and yearly tarot card readings at discount. The consultations and questions can be by appointment and by email and payments can also be made by paypal and direct bank transfer. 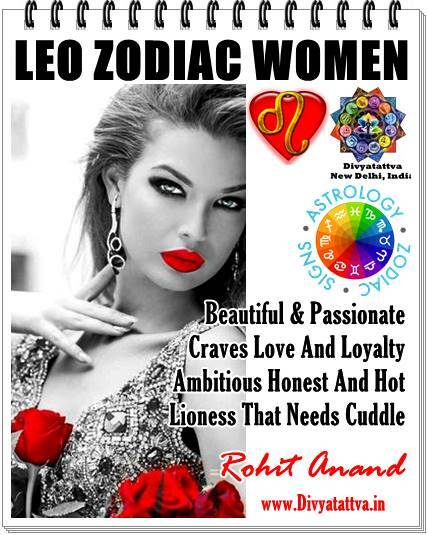 Divyatattva also provides free online Horoscopes, Kundli, Teva, Gems reports, match making, love reports by email. Now you can get personal appointments fixed at Preet Vihar, Vivek Vihar, Noida, Ghaziabad, Vaishali, Gurgaon, Mumbai, Nagpur, Bengaluru, Hyderabad, Kanpur, Lucknow, Faridabad, New Delhi. If you are looking the some of the best Angel oracle cards guidance and predictions in India then www.divyatattva.in is the best online web portal to get your personalized readings. Daily Angel Oracle Answer Card Message" Be Assertive". This situation calls for you to take matters in your own hands! You must get clear on your personal feelings and then pursue the fulfillment of your desires with courage and self confidence. Ask for what you need, without watering it down your request in order to satisfy others. Remember that seeing to your own needs is nothing to apologize for! set boundaries with those around you in order to create a safe and fair enviornment. Tailor your actions so that you earn the respect from others you deserve, and then move forward. 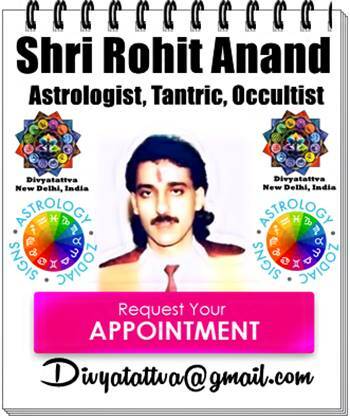 Shri Rohit Anand brings you Angel Card Readings, Tarot & Angel Readings,Romance Angels Oracle Cards and Psychic Readings which are precise and accurate to what has been ordained for you. If you are also looking for online vedic astrology predictions for the year, horoscope and kundli forecasts, free horoscope natal charts and jyotish consultations then you can consult online and through email at Divyatattva.in .